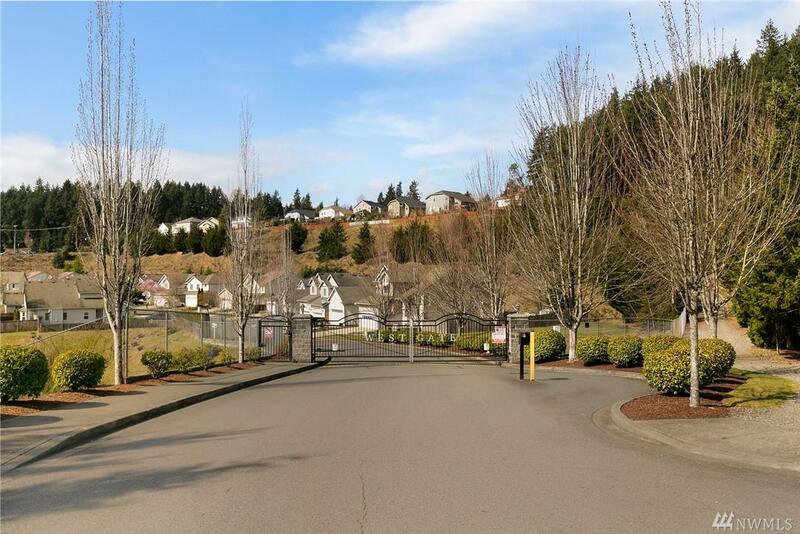 Peaceful living in Westgate's highly desired gated community! Great floor plan w/vaulted entry & open concept design! 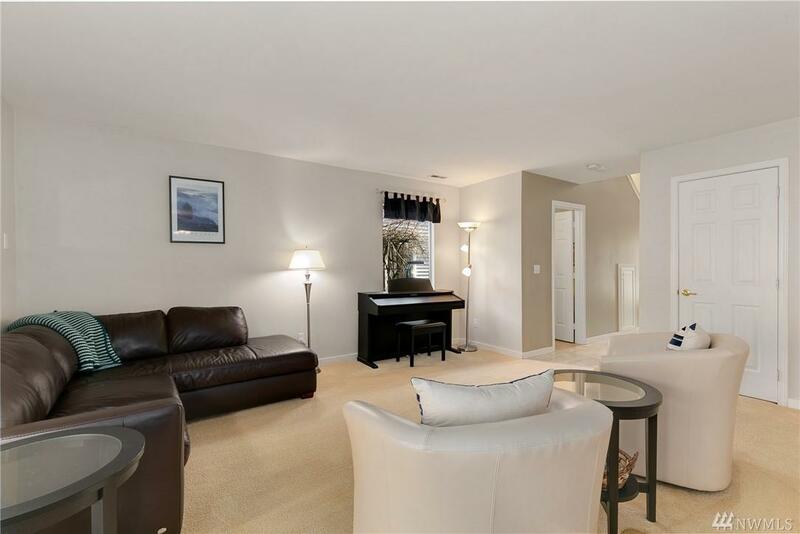 Expansive kitchen has beautiful Corian Counter Tops, Upgraded Appliances, & HW Floors. Great Room opens up to the kitchen & is perfect for gatherings with its large sliding glass doors going out to the back patio! 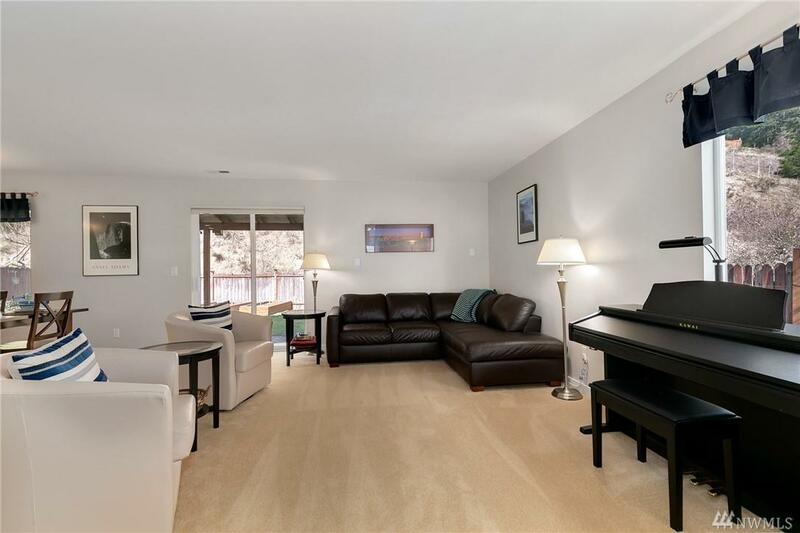 Backyard is fully fenced w/large patio & large raised beds for the gardening enthusiast! 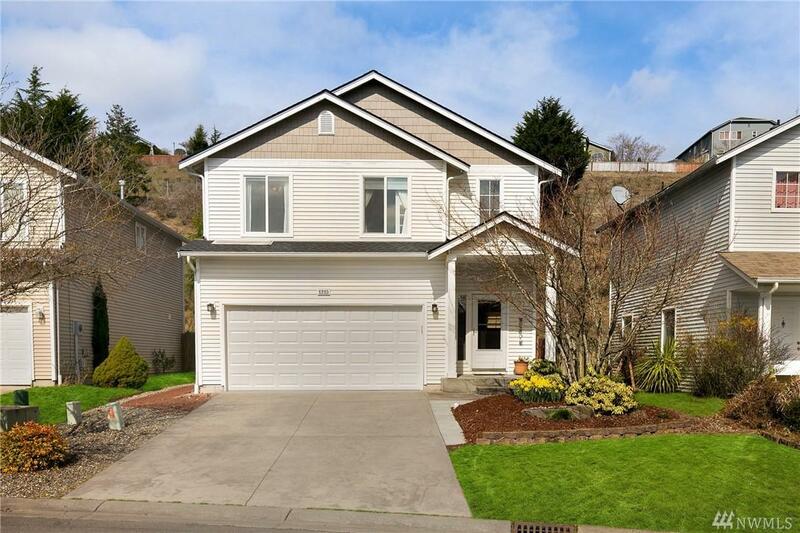 Perfect location close to Chambers Bay GC, JBLM, shopping, & restaurants!